The Russian Lachús Ltd. Managing Director of the company. Pig, beef, sheep, Lamb, ostrich cut, We boned or cutting and packaging. habtálcás, Cook, sliced, cut products. We are famous for our quality aged beef (Taste and tradition) the University of Kaposvár, Corával and together we worked out. 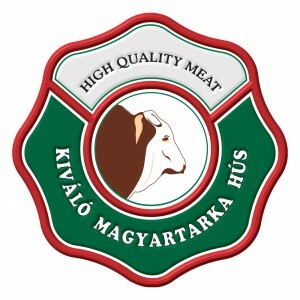 I would emphasize the Hungarian spotted aged products, and grey beef, mangalica, Hungarian Merino sheep is cut on a daily basis in the demanding markets. Our products are 3 You can also sell your húsboltunkban, of course, adding wing, smoked, Delicatessen products. Can we run a Lacikonyhát, which is called Lachús Mintaboltunkkal in one space and is located in the old Hungarian cuisine ranging from modern cuisine we offer everything. 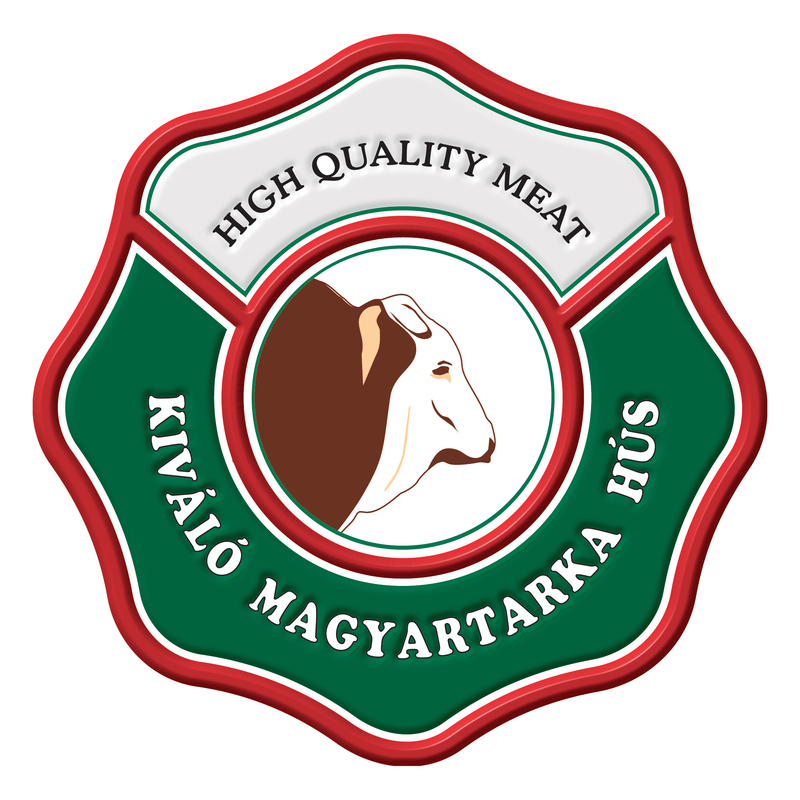 Our Hungarian Lac-Meat Restaurant We offer only quality domestic ingredients ala carte dishes, suitable for events.